Coron Island, being the third biggest in the Calamian group of islands in Palawan, is teeming with natural wonders — both underwater and on the surface — that enchant tourists. Banul Beach is situated in the northwestern part of Coron Island. 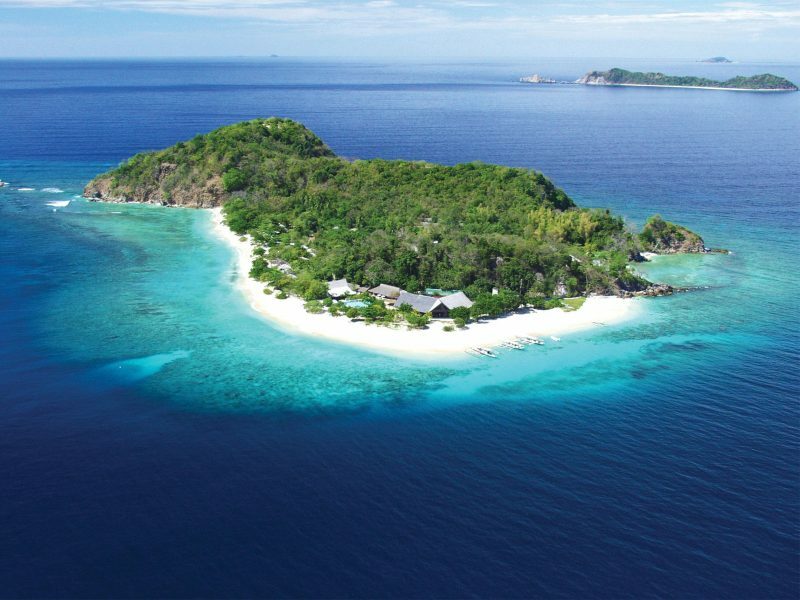 This beach, distinctive of its limestone walls and coral garden, is normally included in the Coron Island Tour itinerary, usually as a stopover for lunch. 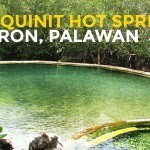 Coming from Manila, this is the most convenient and fastest way to go to Coron Island. 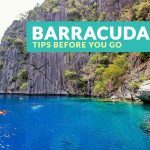 It will take you around 1 hour to get to Busuanga Airport. Check your preferred airline company for the flight schedule and airfare. 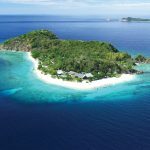 From the town proper, you can either join a group tour (Coron Island Tour) or charter a private boat going to Banul Beach. 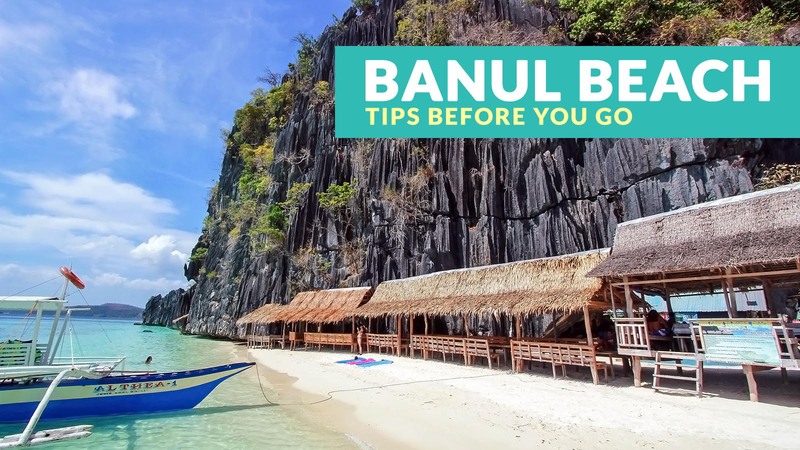 Since Banul Beach is usually part of Coron Island Tour, all fees that this trip may incur are included in the package tour fee that you will be paying if you join a group tour. This is perfect for solo travelers or small groups. 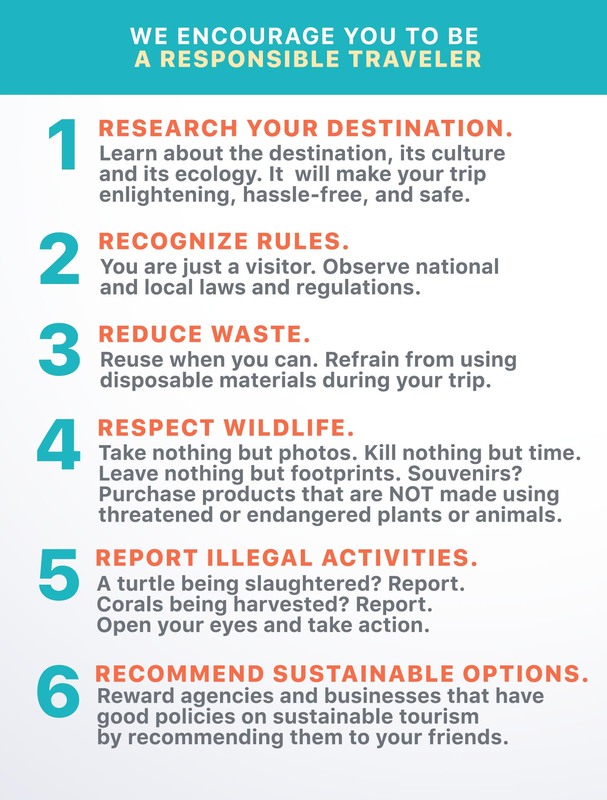 Note: Check the itinerary first before booking. 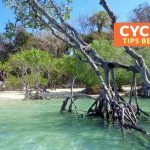 Aside from wading in the beach, there’s a nearby coral garden where you can snorkel and appreciate the colorful underwater scenery. Chill on the sand or just hang out with your companions inside one of the open cottages. If you opt to charter a private boat and plan to have your lunch here, buy food or ingredients from the market first before starting the trip. You can ask the boatmen to cook the food for you. 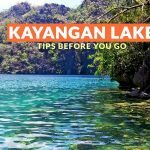 Other places to explore in Coron Island are Kayangan Lake, Twin Lagoon, Barracuda Lake, and Siete Picados. 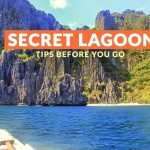 Because you are in Coron and you want to make the most of your time, you surely would want to explore not just Coron Island but also other nearby places and attractions. Accommodations have been established and built aplenty to address the need of the rising tourism industry. 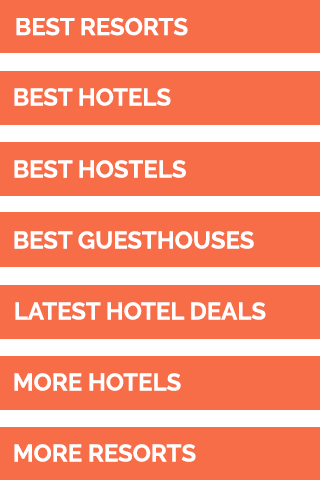 Have no idea where to stay? You may want to consider these top resorts in Coron according to Agoda users as of July 2017.